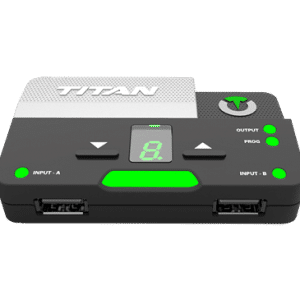 Mod Squad is the official Australian retailer for Titan Two Connection Kit. Why buy from us? Flexible payments. Fast delivery. Expert support. Manufacturer Warranty is only available through Mod Squad. 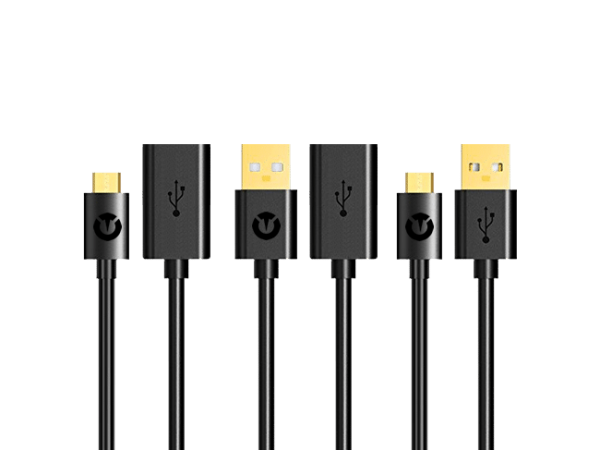 This 5-Pack of Premium Gold Plated USB Cables and Adapters is designed to meet the high standards of competitive gaming. 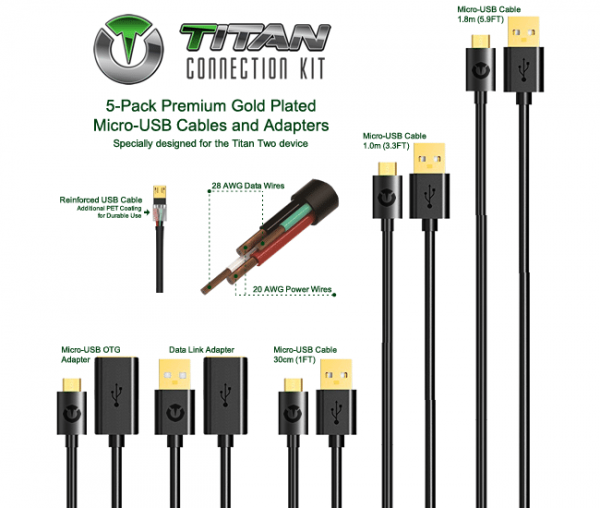 Titan Connection Kit is a 5-Pack of premium gold plated micro USB cables and adapters designed to offer a clean, fast and trouble-free video gaming connection for Titan One, Titan Two, XIM Apex and CronusMAX PLUS. 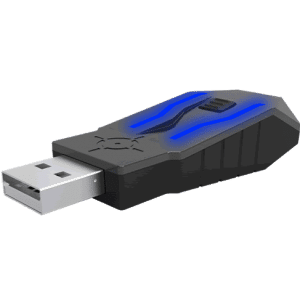 A faulty, low-quality or power-only USB cable is the most common troubleshooting issue affecting console adapters. Titan Connection Kit is designed to solve that problem. 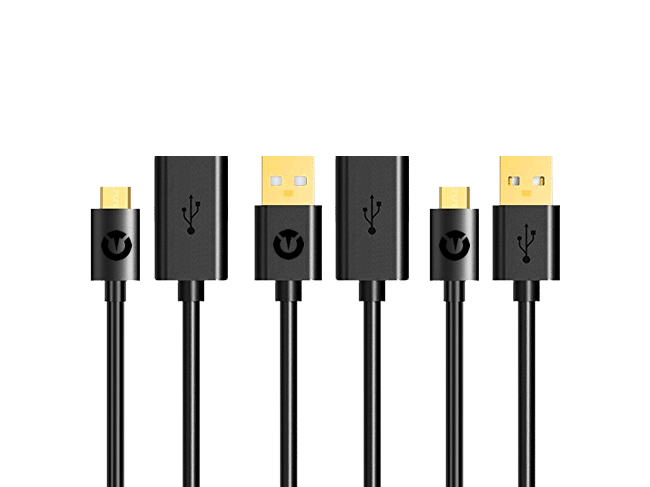 The perfect length to connect gaming controllers to Titan Two or XIM Apex. 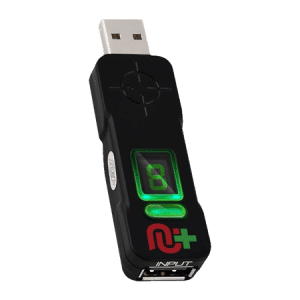 Can also be used to connect the Titan Two programming port to PC or Mac for device configuration and GPC script development. 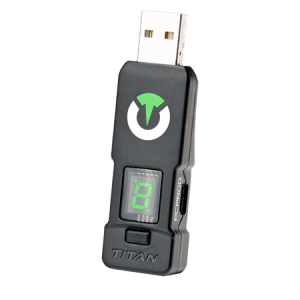 The ideal length to connect Titan Two to PC or Mac for device configuration and GPC script development. Designed to keep the authentication controller close to Titan Two and out of the way. 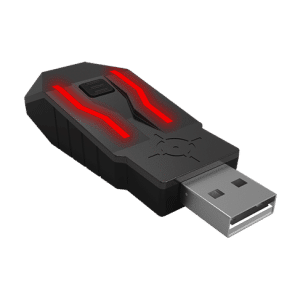 Convert either of the rear Micro-USB ports on Titan Two to an extra input port for controllers, keyboards, mice or any other compatible gaming device. 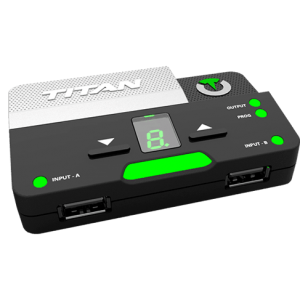 Titan Two is powered by one of the rear Micro-USB ports. 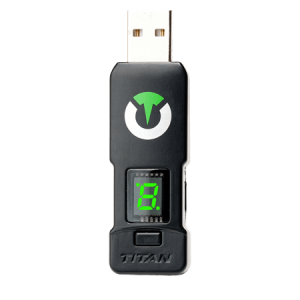 The Data Link Adapter allows manual selection of which port to power Titan Two. 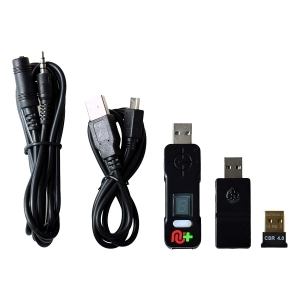 When Titan Two has connections on both rear micro-USB ports, use the Data Link Adapter on the port with the longest cable.